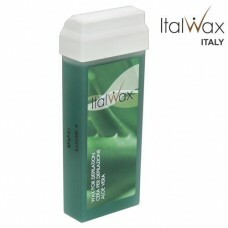 An all-natural formula developed to remove unwanted hair. 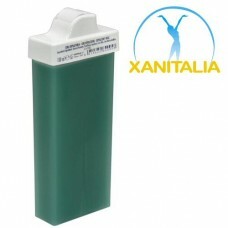 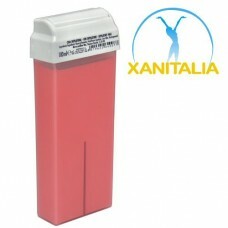 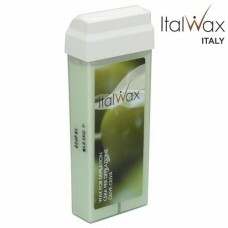 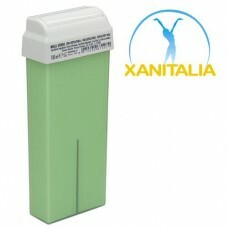 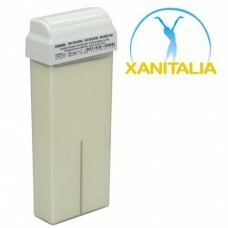 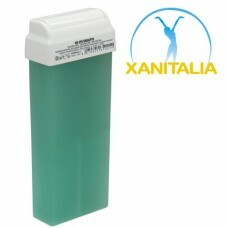 This 100ml Xanitalia wax is gentle enough for delicate areas, and leaves skin sleek, smooth and hair free. 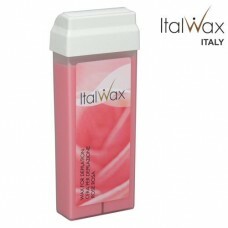 It's superior thin consistency ensures easy, thin, smooth application and quick removal of the product.